Before his permanent ban, Carroll had over 70,000 followers. 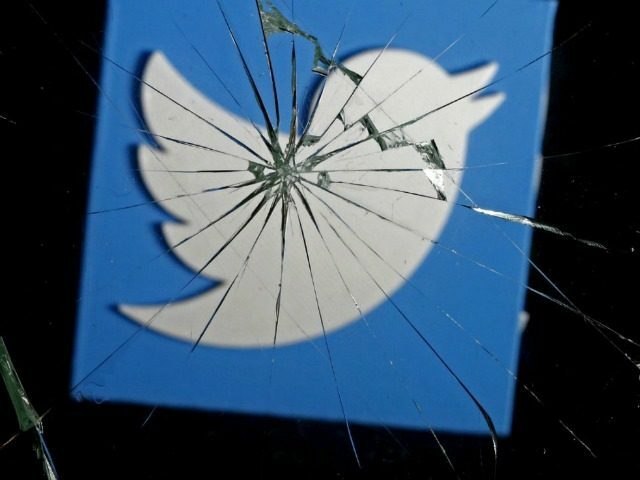 The suspension prompted complaints from dozens of notable conservatives and libertarians, including Michelle Malkin, Dana Loesch, Austin Petersen, and Erick Erickson. So Twitter suspended @GayPatriot without an explanation. Since I’m his keeper I’ll keep you all updated.